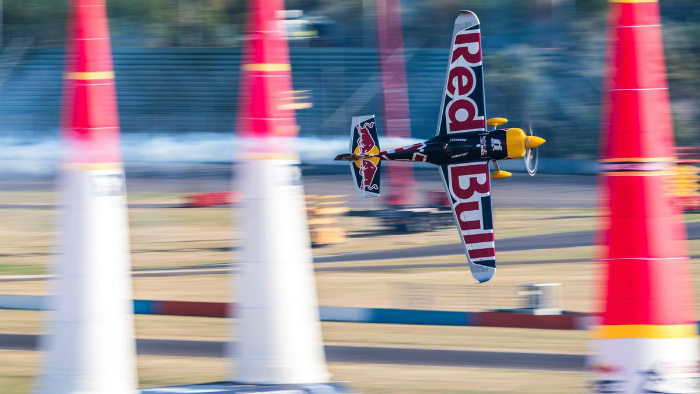 Planes travel at top speeds of 370km/h, the pilots at the controls endure forces of up to 12G, and, according to the most successful pilot in Red Bull Air Race history, it ‘requires nerves of steel to win’. 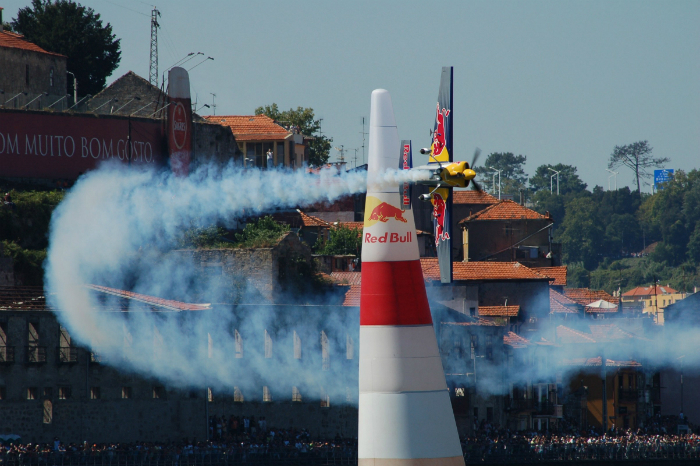 A – Aggressive flying: In the ideal world, a Red Bull Air Race winning run should be flown in a smooth flowing style. If a pilot is unnecessarily aggressive or abrupt on the controls, it will mean an additional control deflection or high angles of attack into the airflow which will result in too much drag. Drag will slow you down. B – Behind the aeroplane: When the pilot is not thinking ahead or “behind the aeroplane”, it will need sharper turns and a more aggressive style to get around the track. It might look faster and more exciting but every time the pilot moves the controls into the air unnecessarily it will slow down the lap time. C – Chicane: The chicane is hopefully a smooth flowing series of turns through the three single pylons. The style through here will tell you a lot about the pilots planning. If it looks smooth, they are ahead of the aircraft, if it looks messy, the pilot will be struggling. D – Matthias Dolderer: The defending champion Matthias Dolderer will be disappointed with his opening round in Abu Dhabi but he’ll bounce back. His aeroplane with him in tune is still a race winner. Arguably, this is a good result for him as it will stop any complacency growing from his excellent year in 2016. E – Economic flying: Smooth or economic flying is best but to do that the pilot must know exactly where he/she is going so that there are no sharp corners. A sharp unnecessary turn will mean drag. So to fly smoothly you must have a really good plan and you must know the track like the back of your hand. 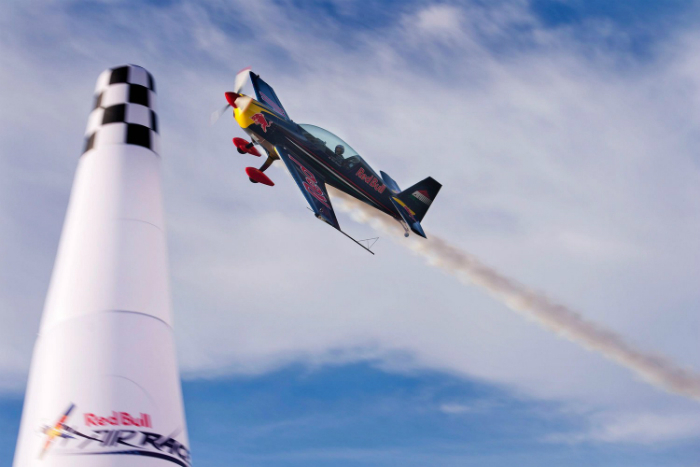 F – F1: Red Bull Air Race has two classes: The Master Class fly a lot faster then the Challenger Class. 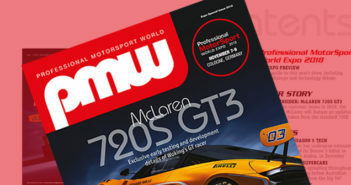 The difference in skill set could be described as the same difference between Formula 1 and GP2. 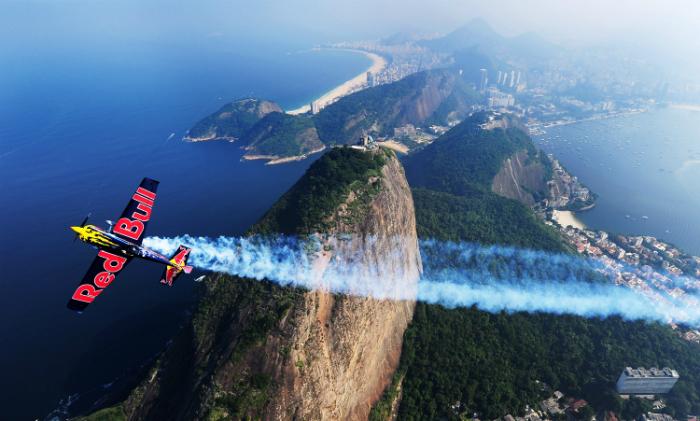 G – G-force: The rules say you can exceed 10G for up to 0.6 second. Over 12G you get sent home! The Edge 540 plane goes from 1 to 10G in 0.3 of a second so you need to know EXACTLY how to fly the G. It can be tricky! The main sensation is the feeling of your increased weight on the seat. Prior to the race in Fort Worth in 2015, I did 130 practice vertical turn manoeuvres the day before the race – that’s 130 times to 10G but essential to really know your limits. H – Hall: Matt Hall is clearly enjoying the Edge 540, albeit an unmodified one at the opening race weekend in Abu Dhabi, and I can’t wait to see him fly his race-ready machine in San Diego. He’ll be quick. I – I: “I” will be part of the machine if I have prepared correctly rather than being a “pilot” in a machine. If a pilot’s preparation is good then he/she will feel like the aeroplane is an extension of themselves. A change in direction or manoeuvre will merely be a thought rather than a conscious movement of the controls. J – Joy of six: We now have six former Challenger Class pilots in the Master Class, who have worked their way up the rankings. We’ve seen glimpses of style and skill from all of these teams but will we see some real consistency shine through? 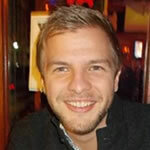 K – Kopfstein: The pilot who showed most consistency during the training sessions before the season start was Petr Kopfstein but then he succumbed to some race day nerves at the weekend. I reckon he’ll sort that before the next round in San Diego. L – Level in gate: The double pylon gates have to be flown through with the wings level or level in gate. This will look like a sudden snap to level flight while the aeroplane was previously turning. The timing of this snap level is vitally important and will make the difference between a fast run and a loss-making penalty. M – Moving air: An aeroplane flies by ‘moving air’. The propeller will move air so the aeroplane flies forwards – the wings will move air so the aeroplane is suspended above the ground. As the aeroplane uses the air, any control movement needs to be graceful and smooth. S – Stalling: To produce lift, a wing or lifting surface relies on smooth airflow which is generally achieved by the relative airflow approaching at low angles of attack. If the air is asked to go around a corner at too high an angle, the airflow will break away from the surface. That is a stall. It is like moving your hand in water at too high an angle to the approaching water – the backside of it will be turbulent water and that is basically a stall. In air it means a loss of lift and loads of drag. The most common stall we see is in the pull-ups or vertical turning manoeuvres. T – Team: The sport, while flown by one pilot in one aeroplane, is most certainly a team game. That team needs to have prepared the best raceplane, worked out the best strategy and then, and this is the really clever bit, execute it to perfection whilst under huge mental pressure. 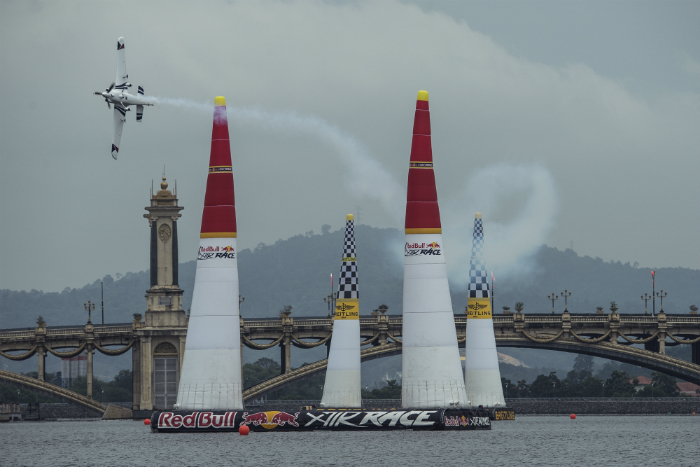 X – X factor: The Red Bull Air Race is like nothing else – the site and sound of an aeroplane racing past at 230mph and 50ft above the ground is exciting enough. Then add the buzz of the chase; seeing if the pilots can keep their cool while pushing the limits to win. As we have seen on numerous occasions, anything can happen with the brutal head-to-head rounds, which are merciless for the teams, but make a great spectacle for the crowd. 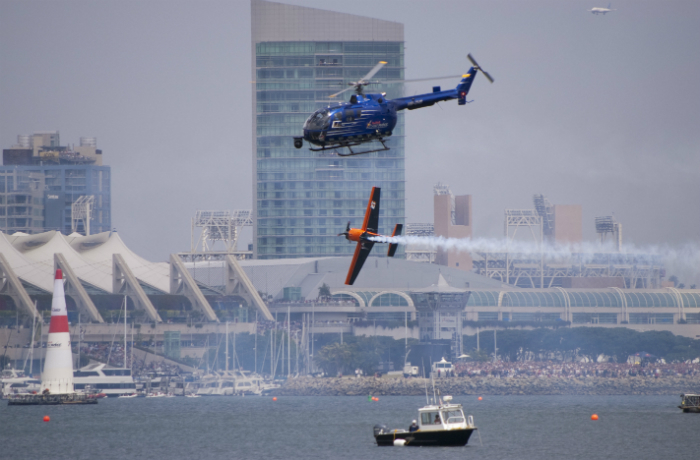 Z – Zivko Edge 540: It’s the most common aircraft used in the Red Bull Air Race’s Master Class, with only Mika Brageot opting to fly the MXS Aircraft. In contrast, the Challengers all fly the Extra 330LX.